Notes: Castel locker (or Govone) was the headquarters of the Del Carretto family, lords of Finale. It is located near the modern village of Perti in Finale Ligure, near Savona. Since intact was one of Italy's most beautiful castles. Centro Storico del Finale: i castelli finalesi, centrostoricofinale.it. La Torre dei Diamanti, storia.unifi.it. 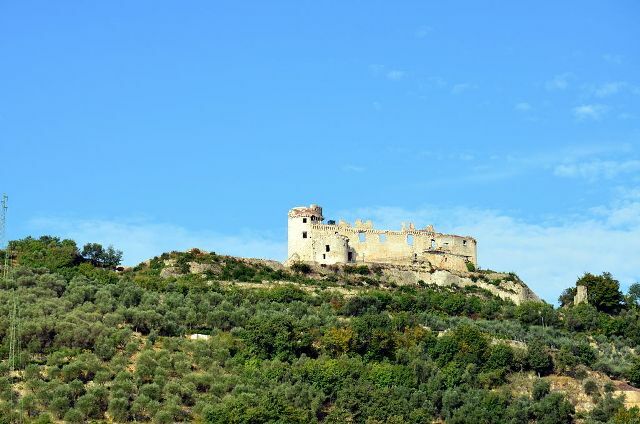 Testo del romanzo storico Castel Gavone di Anton Giulio Barrili, braidense.it.